 HB 267, by Rep. Daniel Zolnikov (R-Billings), helps clear away potential barriers to deployment of advanced metering devices (aka smart meters) in Montana by addressing privacy concerns related to those devices. Smart meters can help save utility customers money by allowing more efficient utilization of existing power plants and grid infrastructure. They can also allow utility customers to have access to much more information about their energy use, which lets customers make more informed energy consumption decisions. This bill helps spur adoption of these helpful technologies by clearing away concerns over customer data and privacy. It allows utility customers to opt-out of having a smart meter as well as requires utilities to secure the meter data from access by anyone other than the utility. Passed the House Energy Committee on a 12-0 vote. Passed the House Floor on a 98-1 vote. Passed the Senate Energy Committee on a 13-0 vote. Passed the Senate Floor on a 49-0 vote. HB 267 is on its way to the Governor’s desk.